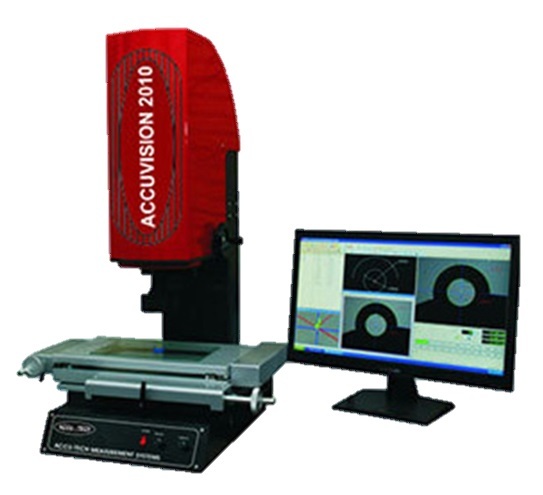 • Non-contact video based metrology provides more detailed data about sample than single point contact systems. -dimensional data processing software’s/ hardware’s has made video measuring system one of the most versatile metrology tool. 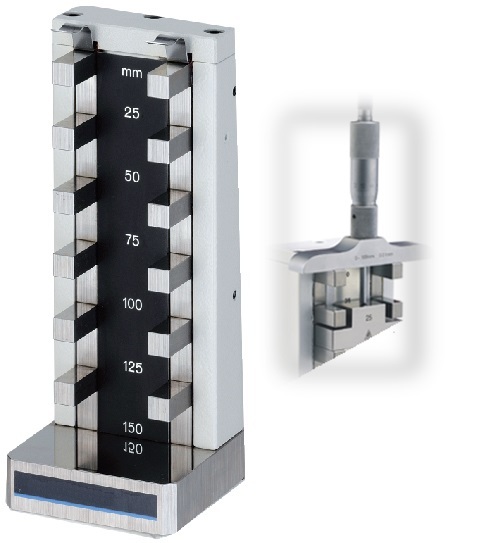 • An excellent solution to the most critical requirements of high quality optical profile measuring. Suitable for measuring different shapes, complicated profiles such as press components, gears, cams, treads, tools, dies, turned components, automats etc. 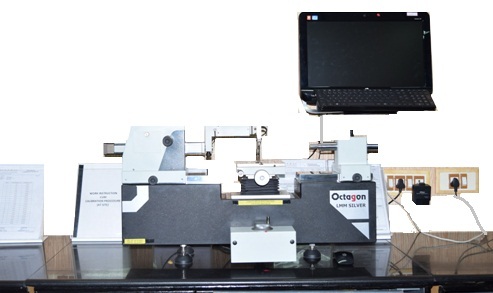 most effective device to measure most 2 dimensional parameters like linear dimension, angle. 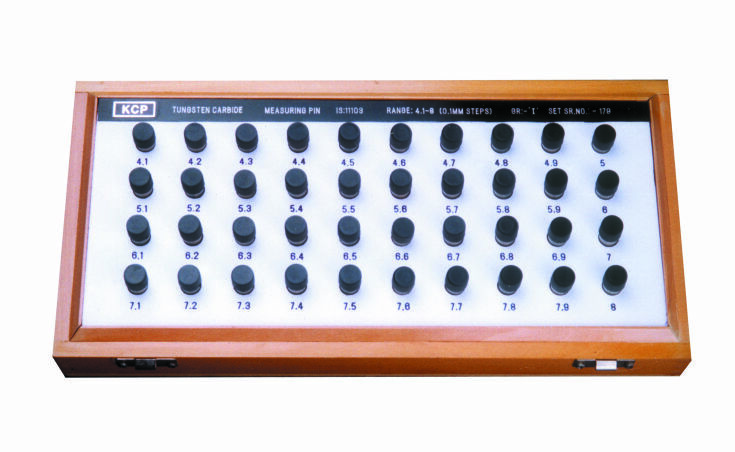 • M2D AT Software: Multi-Window display and easy operation. Automatic edge detection 2-Axis geometrical measuring functions 2D Parameters like Line, Circle, Angle, distance, rectangle etc. • Used for visual inspection of parts with magnification of 4X as standard and extended to 10X by using increased magnification attachment. • Offering compact, flexible and larger versions with light and heavy bases based on requirement. 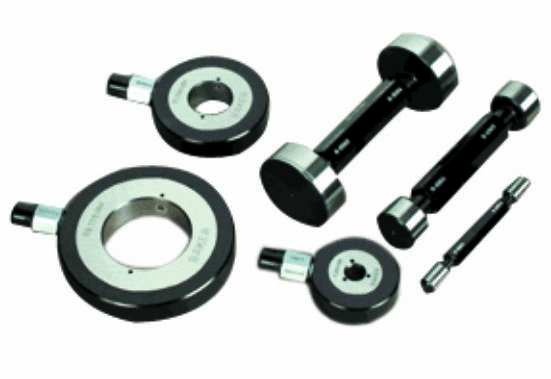 •	Ranges available over 100mm to 500mm in Grade K, 0, 1 & 2’’ as per ISO 3650/DIN 861 standards. 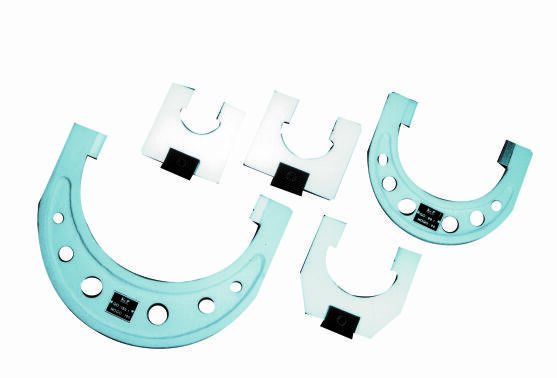 Made from special grade of alloy steel, for greater wear resistance and superior surface finish. 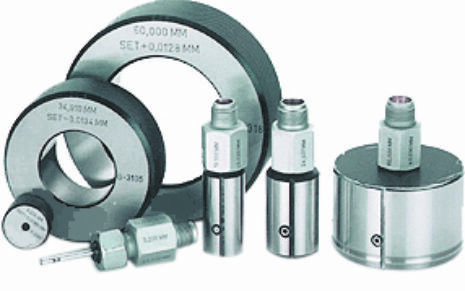 •	Also available in Reference Grade, Calibration Grade, Inspection Grades and Workshop Grade as per IS 7014 Standards. •	Available with internal threaded holes to both ends for combinations with help of studs. 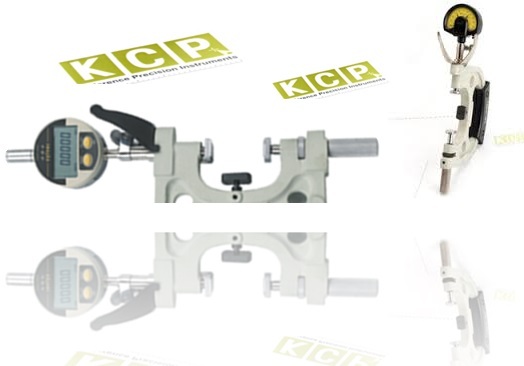 •	Reliable for calibration of calipers & Height gauge. •	Made of selected alloy steel and tungsten carbide giving high-grade super finish and greater wear resistance. 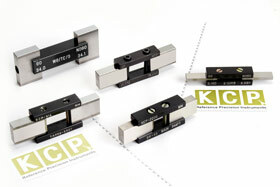 •	Quick & easy calibration of external micrometers. •	Supply can also be made without vertical stand. 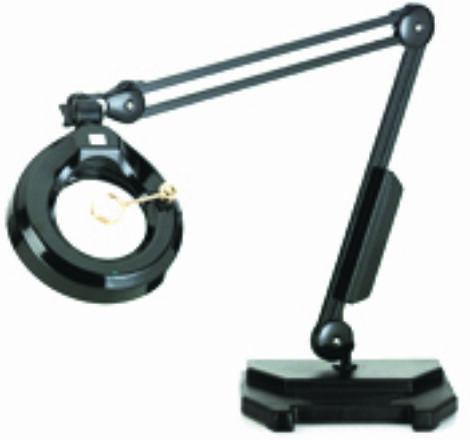 • Just right for calibration & zero setting of internal micrometer upto 600mm range. 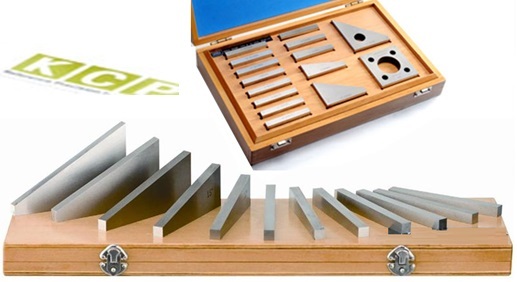 Made from special grade of Tungsten Carbide/Alloy Steel having greater wear resistance. 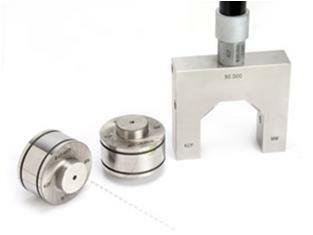 • Just right for calibration & zero setting of depth micrometers upto 300mm range. Made of selected alloy steel and tungsten carbide giving high-grade super finish and greater wear resistance. • Offered in standard and non-standard angles. • Made of alloyed steel and tungsten carbide. 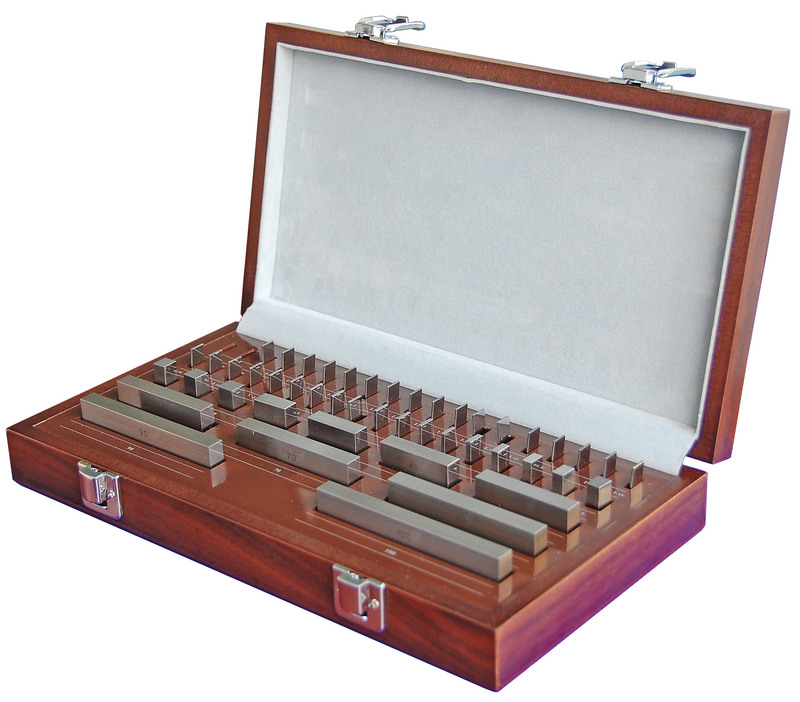 • Designed to extend the applications of gauge blocks in production & inspection. 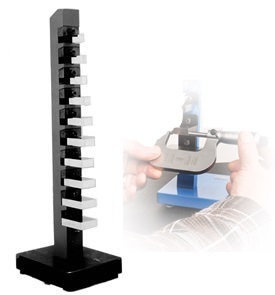 • Quick & easy assembly, most accurate measurement. 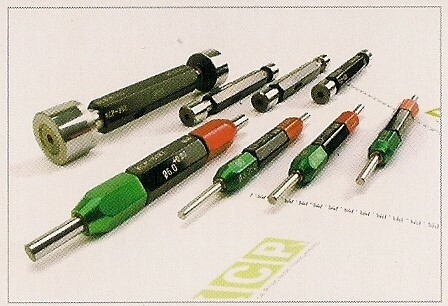 • In line with IS 4440 standards, Scriber and Jaws are made from special grade of tungsten carbide. • Offers in two types as 7pcs set and 16pcs set. 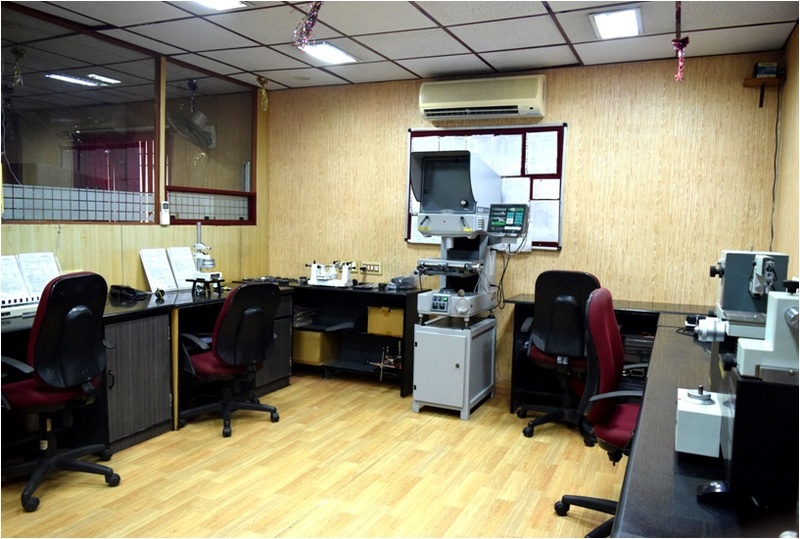 • Setting of internal & external measurement of gauges, Setting of Bore Gauge, Height Marking, Accurate graduation marking etc. 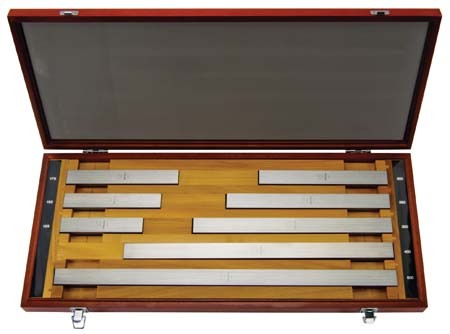 • Calibration of gauge blocks from 0.5mm to 100mm ISO/DIN/BS standard metric/imperial, Eminent for calibration of gauge blocks by comparison method. 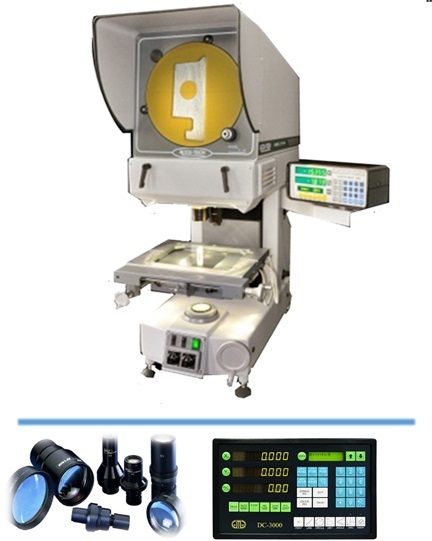 • This precision instrument is primarily used to calibrate measuring accuracy of dial indicators, mechanical comparators, electronic gauge heads having higher resolutions like 0.5µm/1µm/2µm/10µm and more. 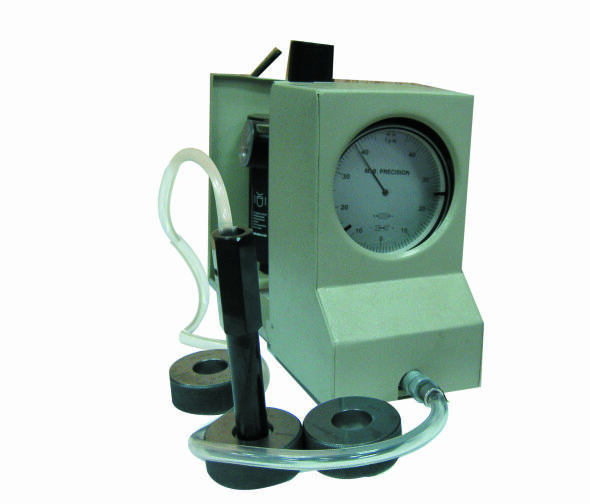 • Separate accessories are provided with this instrument to hold plunger type indicator, lever type indicator and Bore gauge. These accessories are specially designed by considering safeness, easiness and time saving concept. 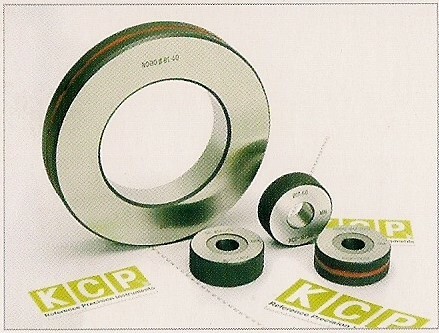 • Customized size available for checking of length and groove diameters etc. 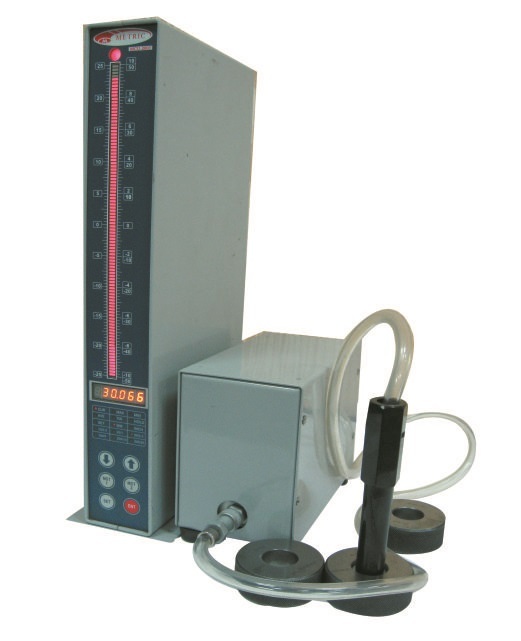 • For quick comparative measurement of external diameter ranging up to 200mm. • Best suitable for checking of groove width. • Supplied in set as well as individual pins. 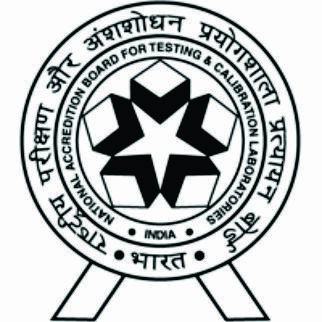 • Our Calibration Services are committed to the compliance of ISO/IEC 17025 and NABL requirements. 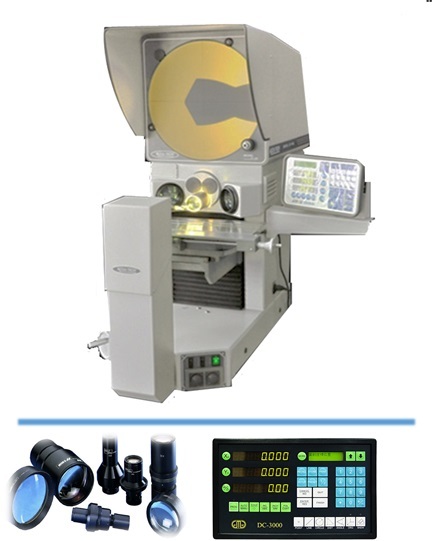 We recognization importence of precision and accurecy of your measuring devises. 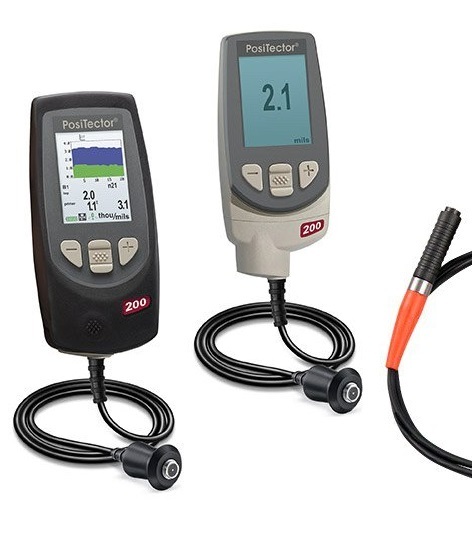 When your organization requires measuring instruments repair support, the service partner you select make all the deference. At Metric, out Core business focus is instruments repair, upgradation and maintenance. 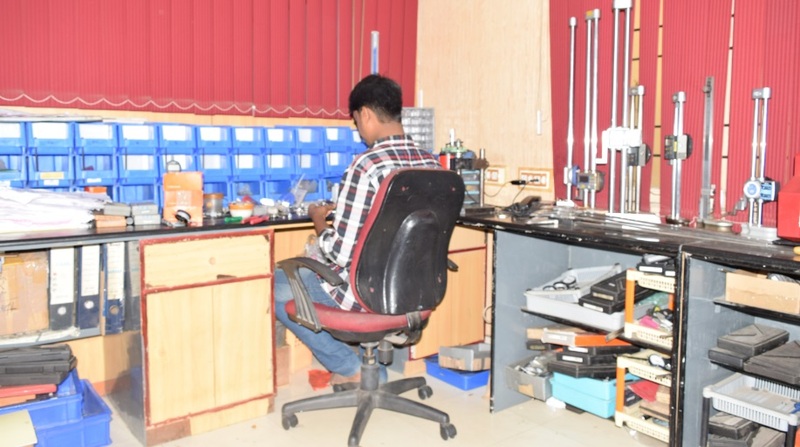 Our Precision Calibration Laboratory is highly supported with this division to ensure the performance of instrument serviced is found satisfactory. • Being experts in precision metrology, we aware of your engineered products manufactured are instigating from our supplies and services. With this accountability, we have defined our process and capabilities to achieve ‘customized’ quality products with high grade to ensure your technical requirements. 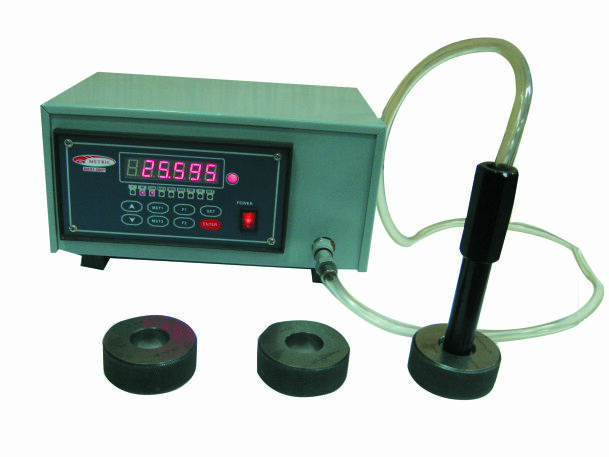 	Customized gauge such as position gauge, receiver gauge, depth gauge, flush pin gauge and groove diameter checking gauge. 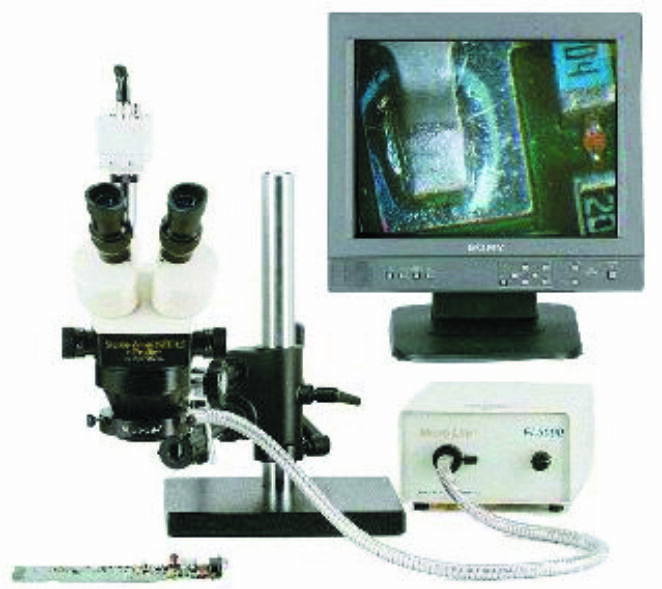 	Multi-measurement system by linear probes inclusive of software integration to reduce the inspection time. 	Automation of inspection system with sensor and PLC configuration. 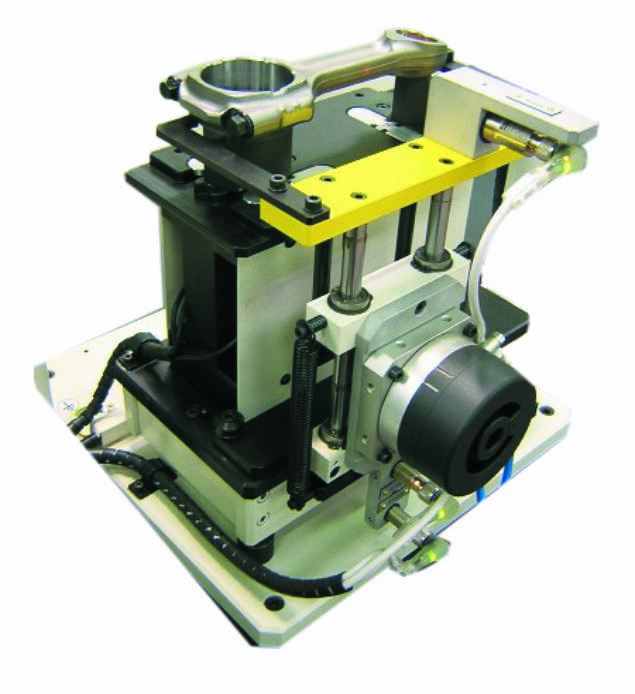 	Supporting tables for form equipment. 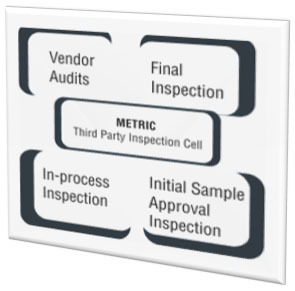 A unique facilitation offered to undertake your inspection system with the task of achieving Zero defects as well as reducing working cost to the company. • Inspection is carried out at your or suppliers end before shipment and or at incoming end as per documented inspection plans. • Ensured that the protection of customer’s confidential information and proprietary rights. 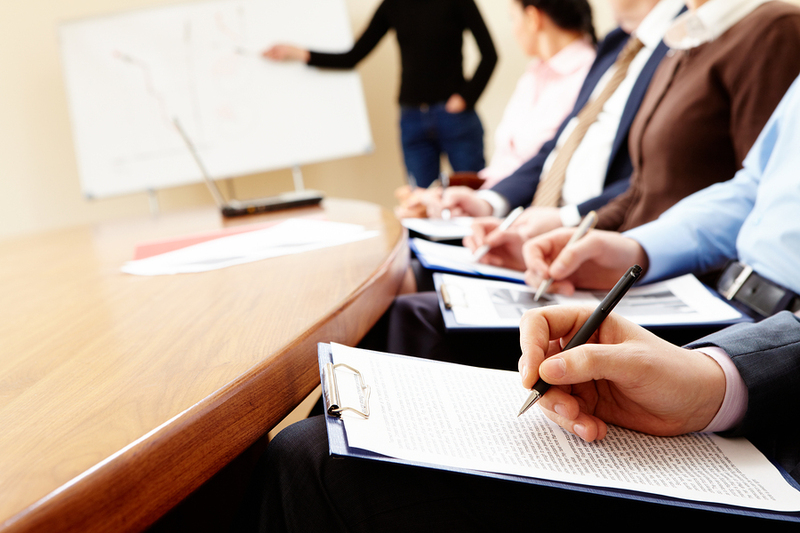 • Providing technical assistance with statistical techniques fro rejection analysis and process improvements. • Rejection analysis can be made supplier wise, lot wise, part wise & defect wise. • Reporting system is organized a way as daily or weekly or monthly basis. • Highly trained personnel in specific field are deputed. Also back up man power are availed for uninterrupted work process. • Our pricing structure for these services is set competitively and is based on man-day charges. 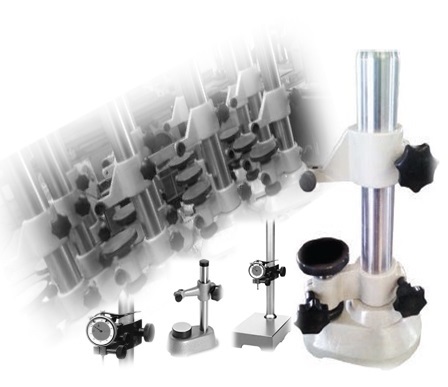 With the view to share our technical proficiency, training courses and consultancy services on the subject of dimensional metrology are periodically arranged in formal and disciplined manner. 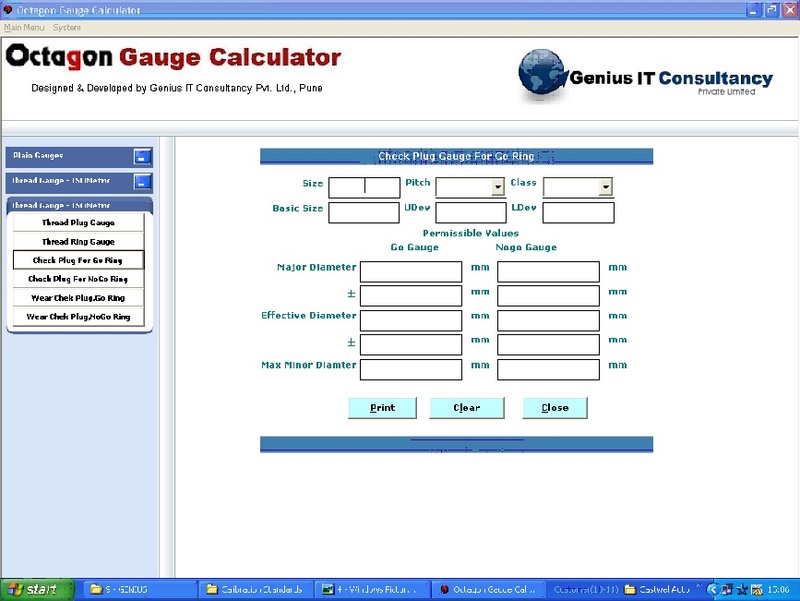 Care, use and maintenance of measure and measuring instruments. Measuring uncertainty evaluation as per NABL 141. Laboratory system implementation as per ISO/IEC 17025 and NABL requirements.